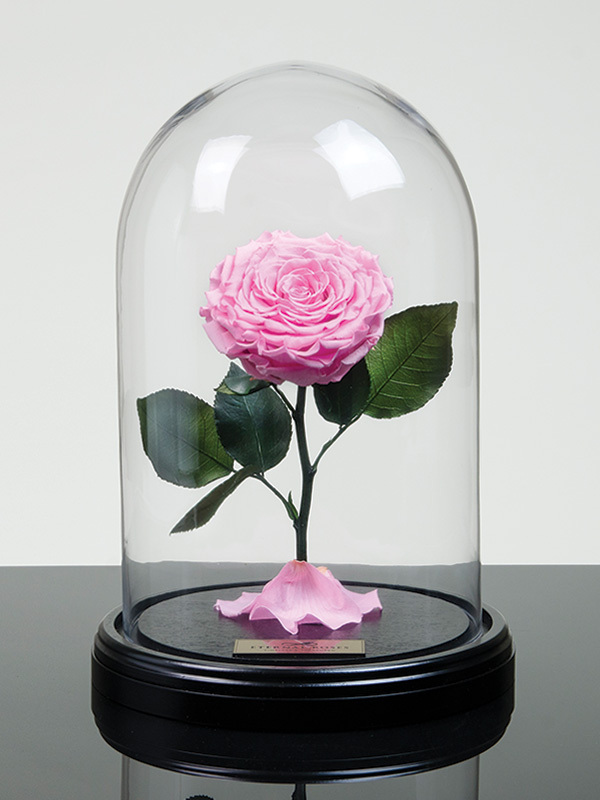 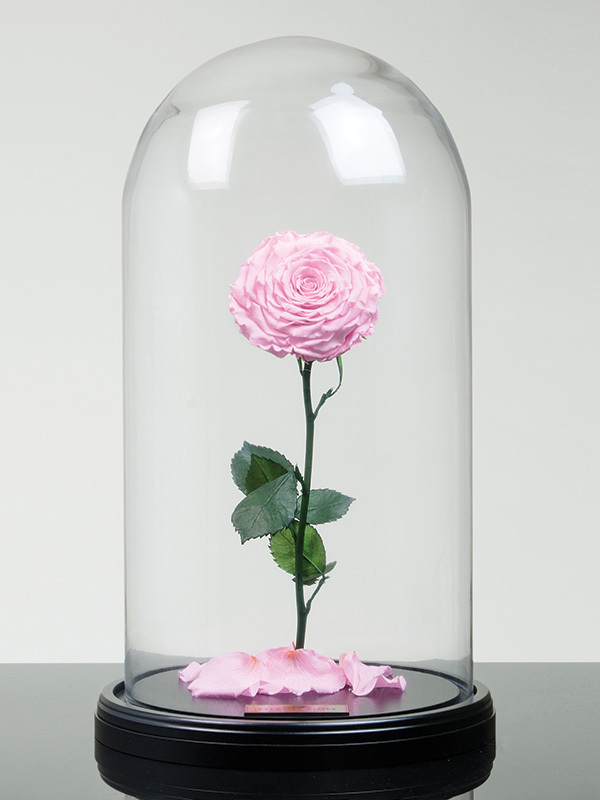 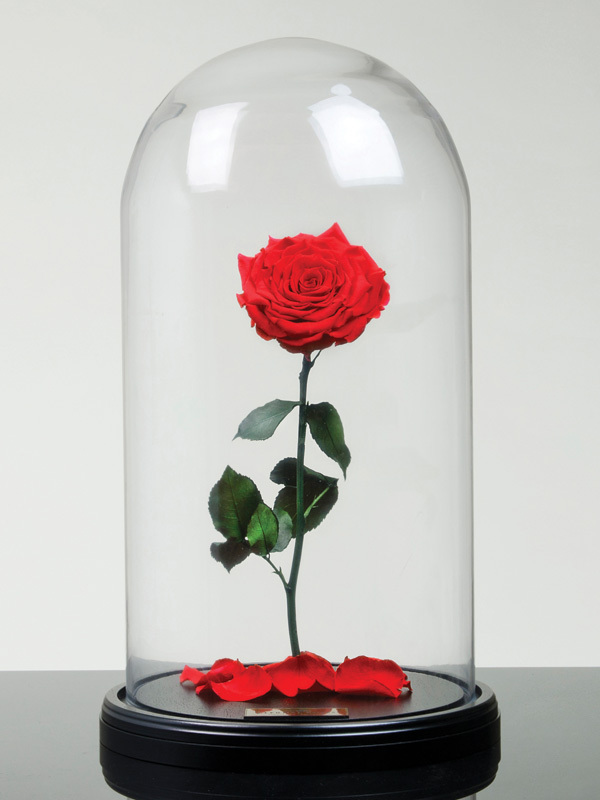 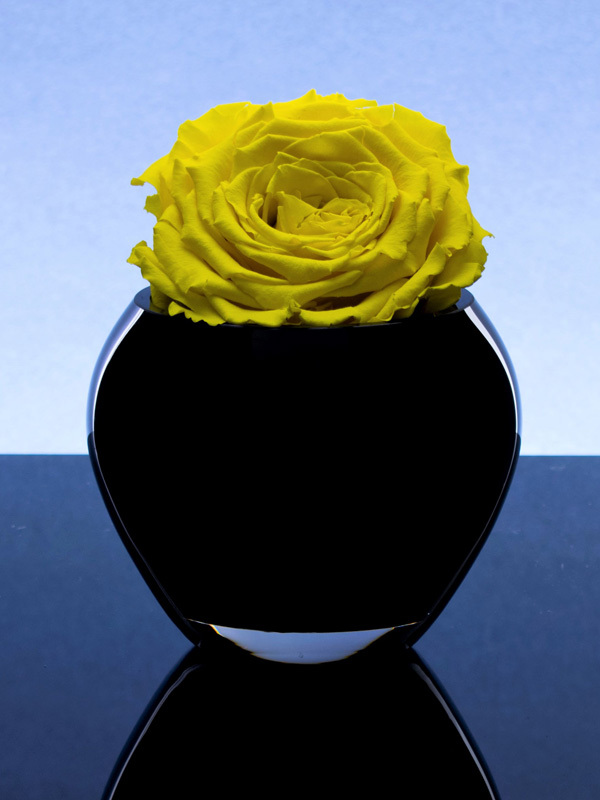 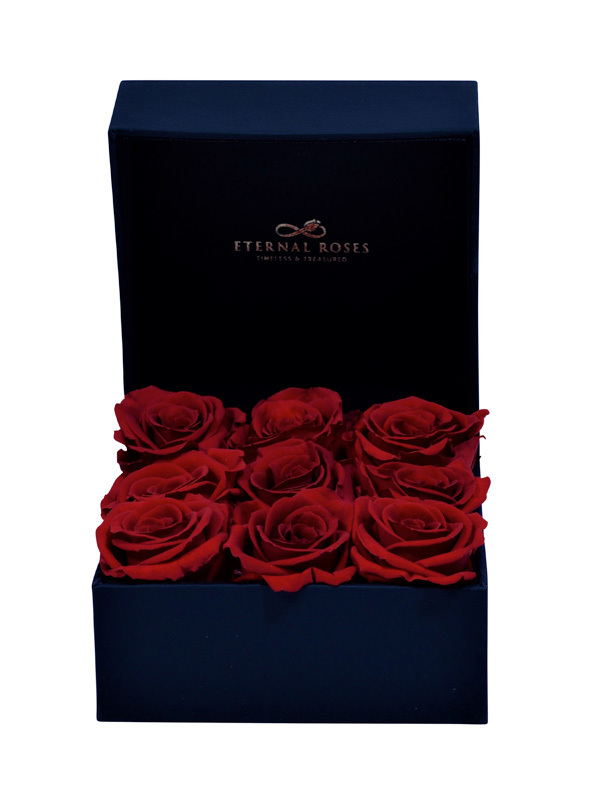 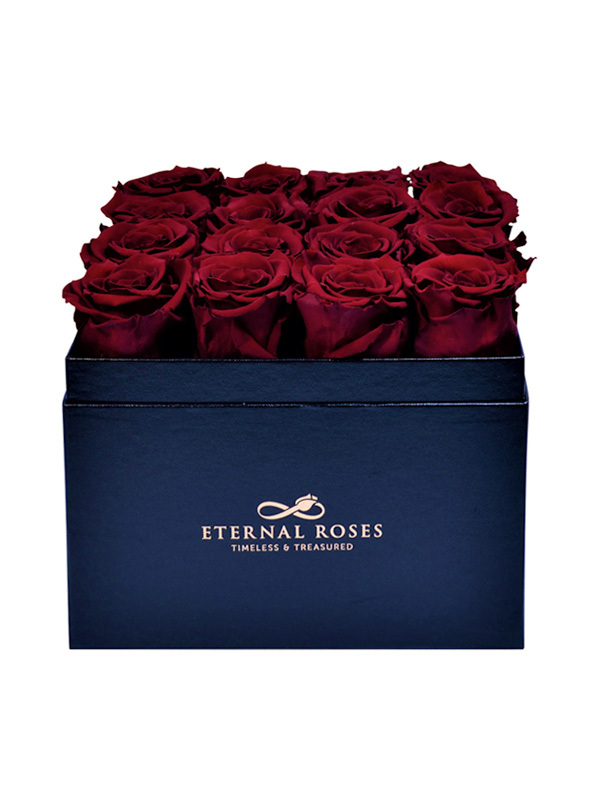 Eternal Roses – Timeless & Treasured Real Roses. 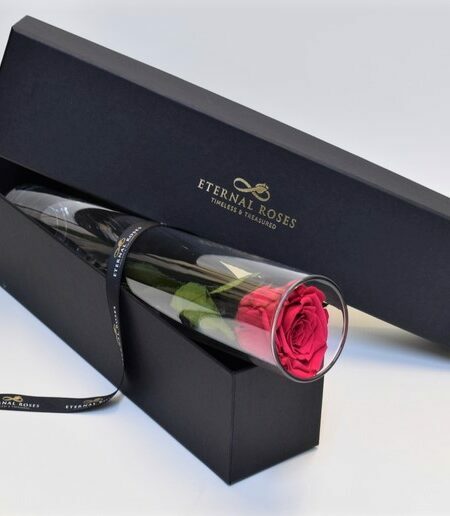 Real Roses that Last for Years. 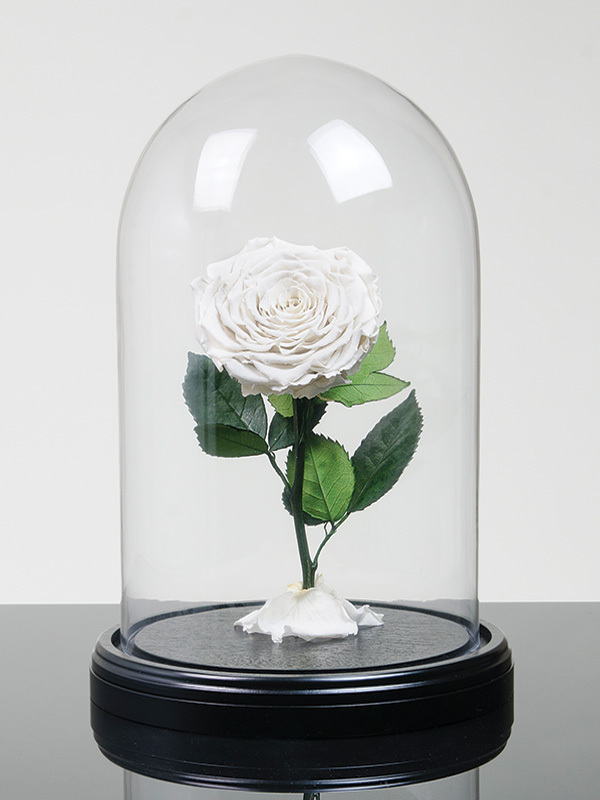 Handpicked from pure soil… Preserved and captured in our handcrafted glass cloche.